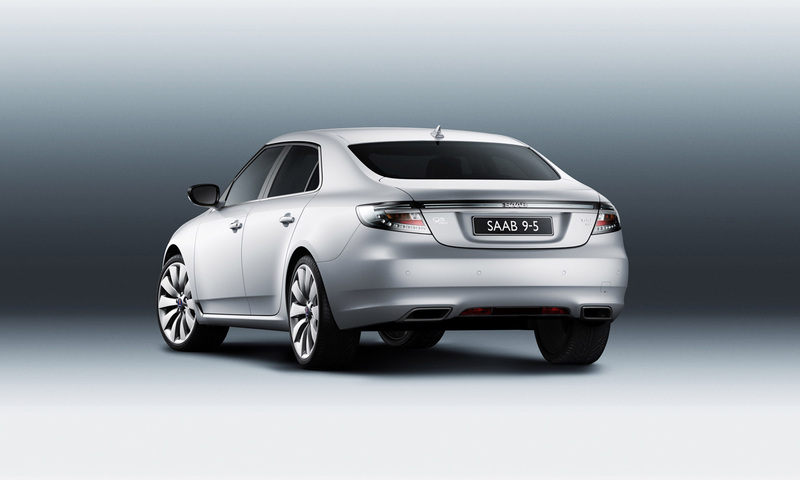 After the ruffle of the Swedish from Saab regarding the new owner, Spyker, and the bad sales situation, they decided to operate few improvements on the new fresh-launched Saab 9-5, a model which benefited from a pretty negative feedback from all the major publications. The Swedish model was criticized in all the reviews made by major publications and shows as the structure of the chassis is considered too rigid, providing a high level of discomfort. Jonathan Nash, head of the UK Saab department claimed that they did a good job being able to make the things right in a relatively quick time. 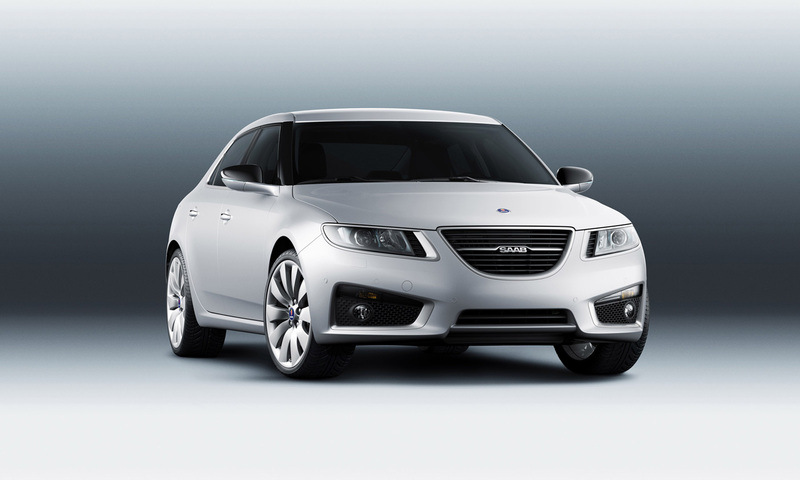 The main improvements announced by Saab are a new revised suspension together with a new set of 18-inch alloy wheels able to improve the ride. These welcomed modifications were made for the 2.0-liter TiD diesel engine, able to develop 158 horses and coupled to a six-speed manual gearbox. 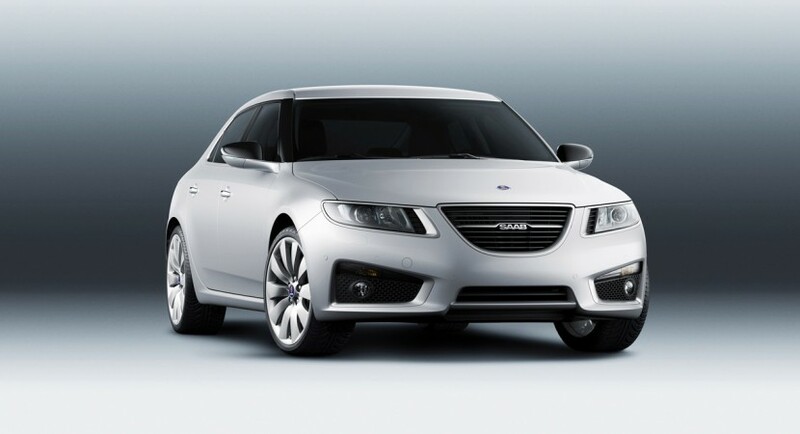 They also claim that these modifications will not alter the announced performance of the model.